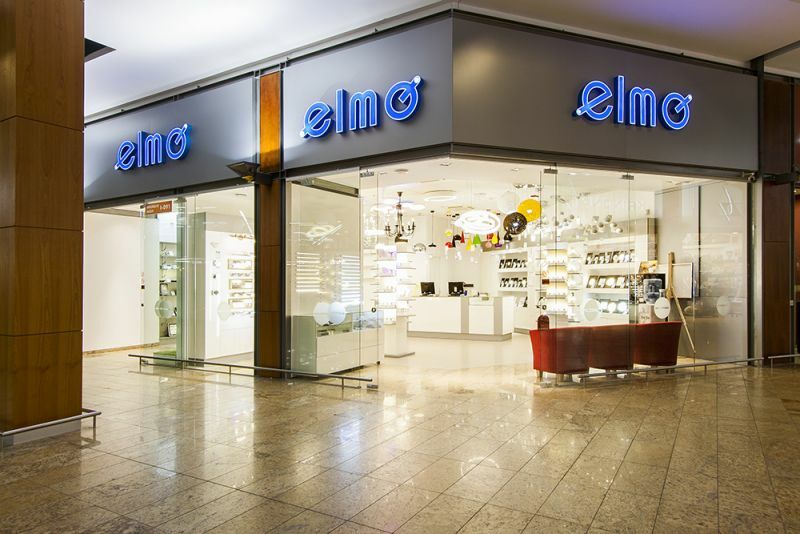 At ELMO lighting stores you will find a broad selection of exterior and interior lighting products of exceptional design. 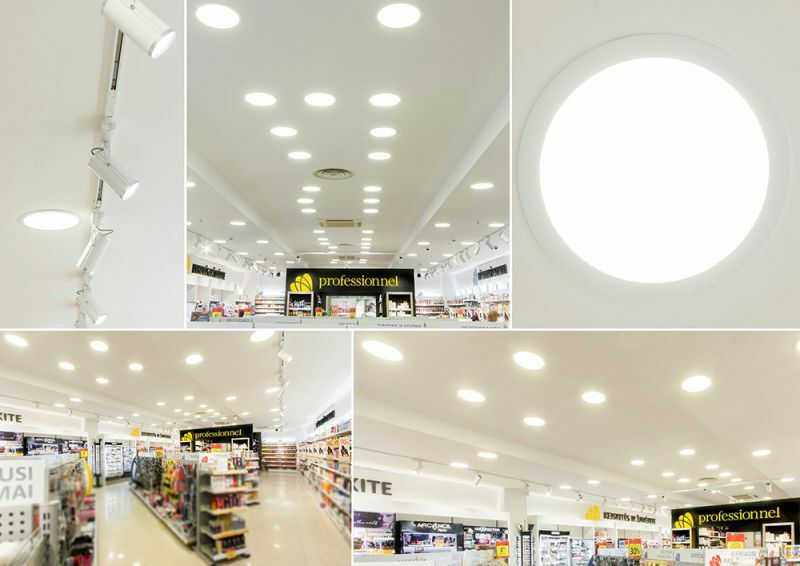 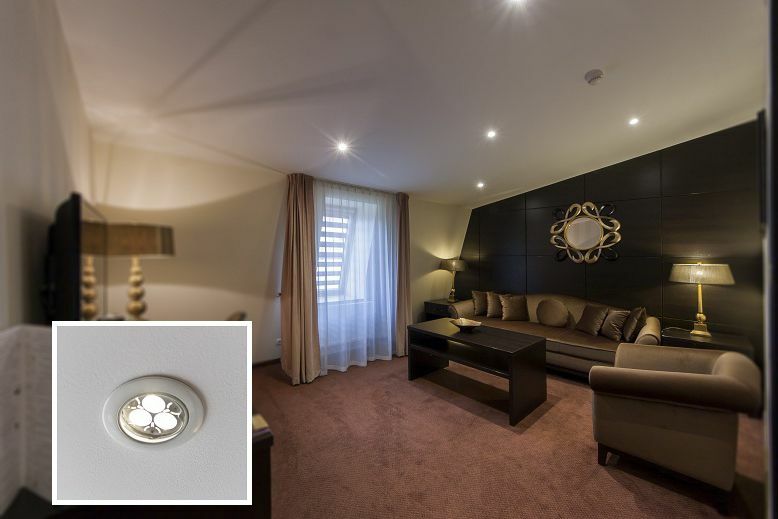 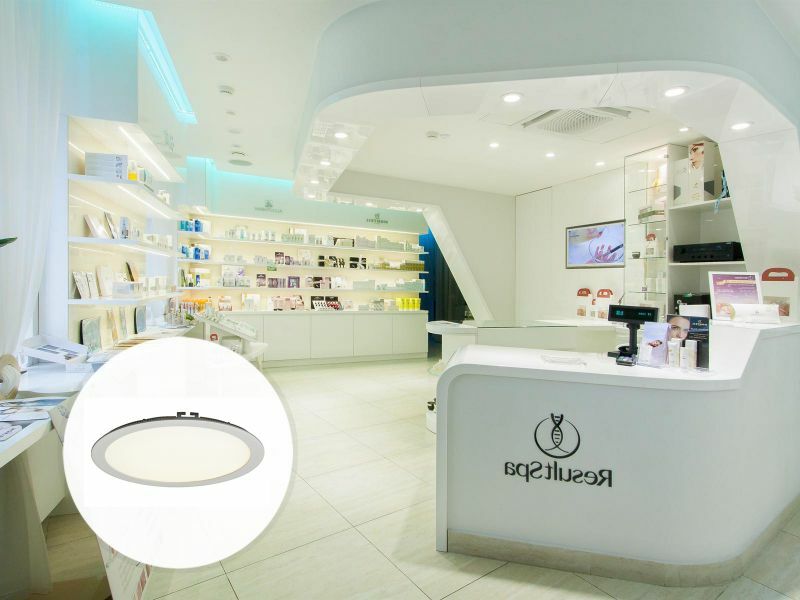 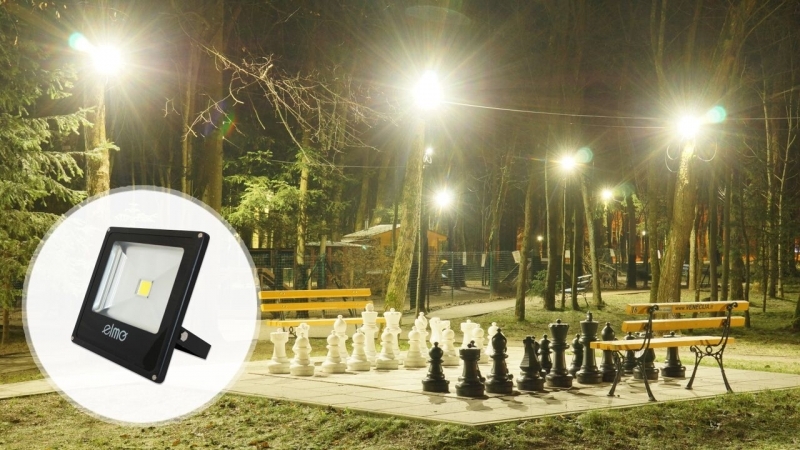 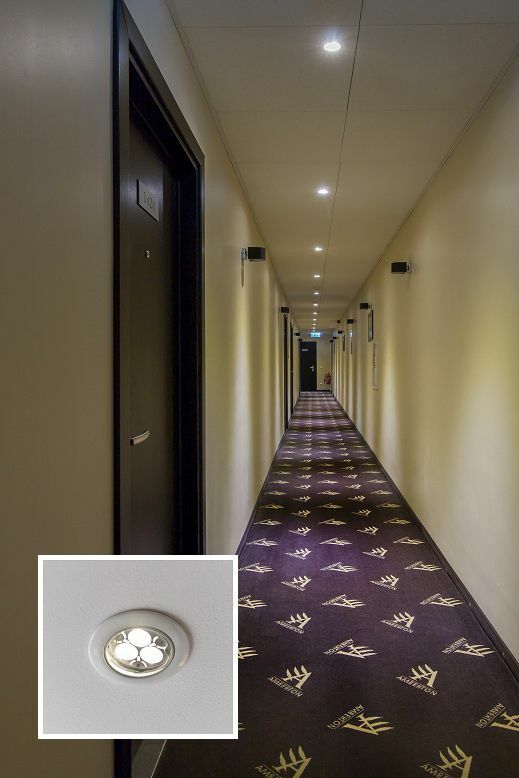 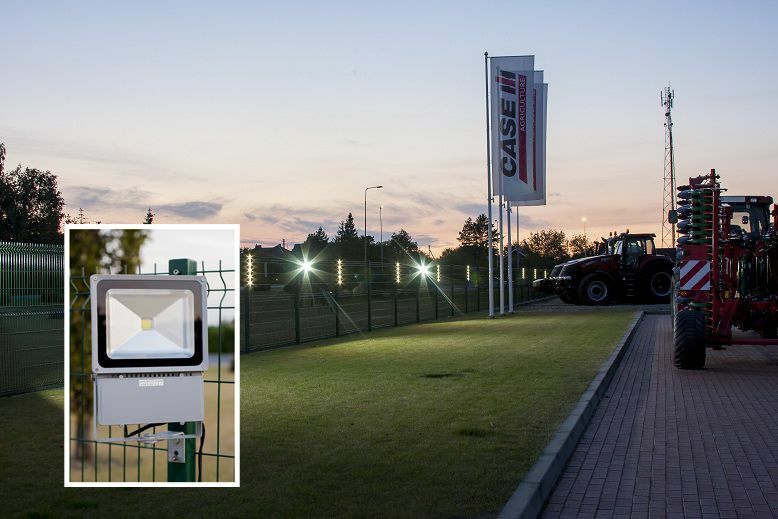 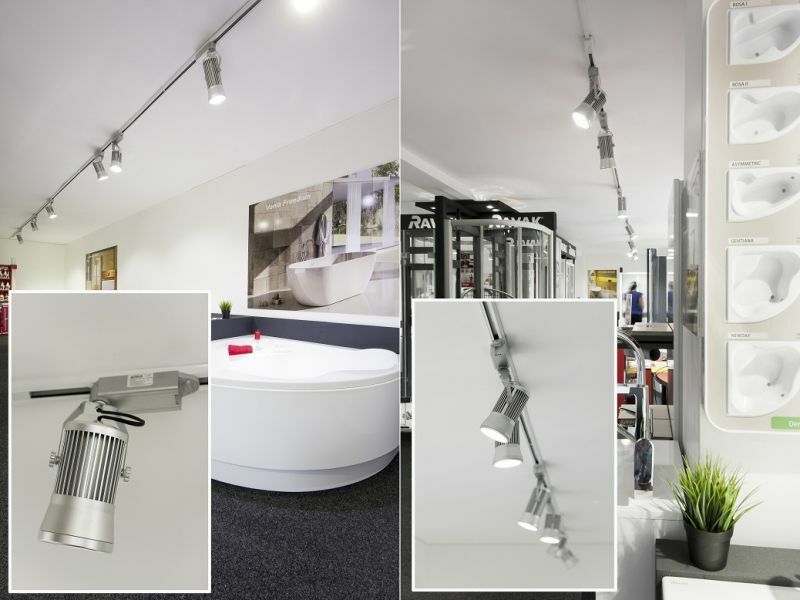 The great range of products will satisfy even the most demanding customers looking for original LED lighting solutions for commercial, residential, exterior and industrial spaces. 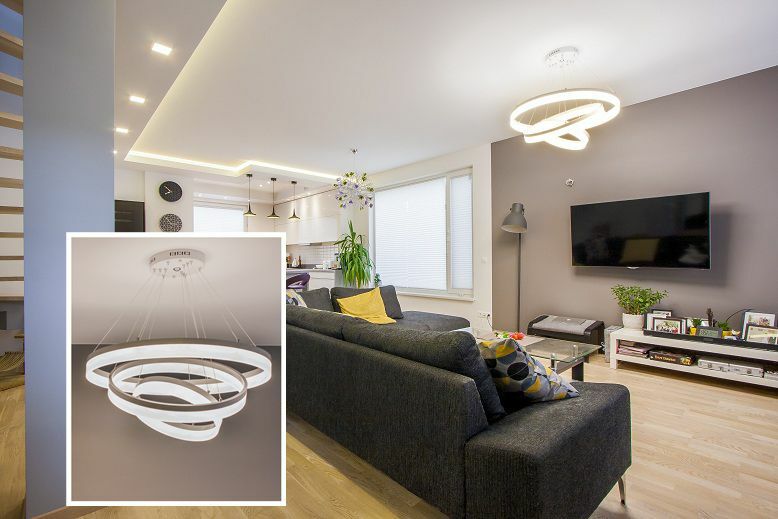 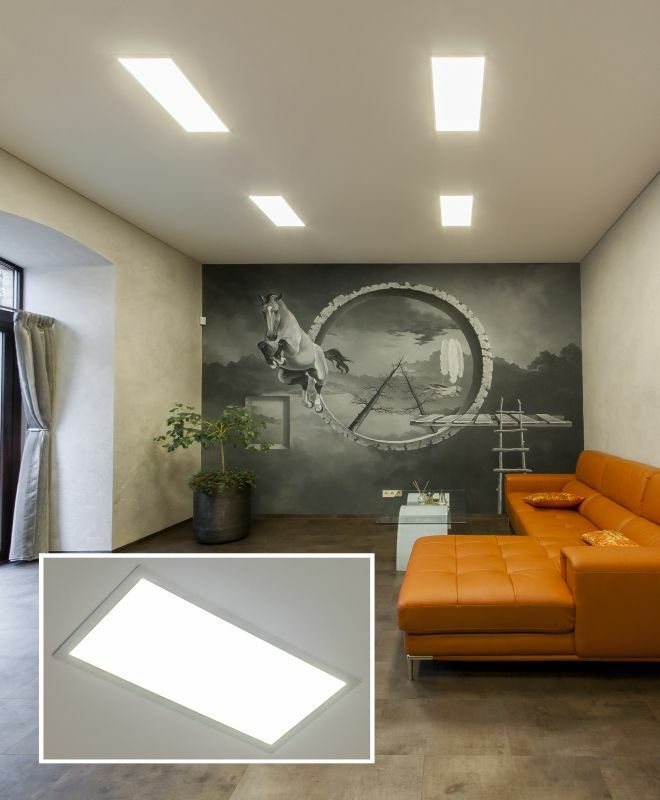 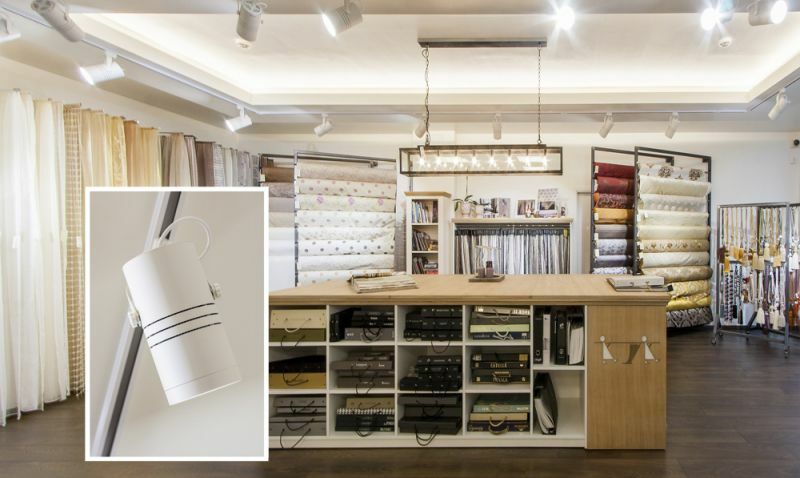 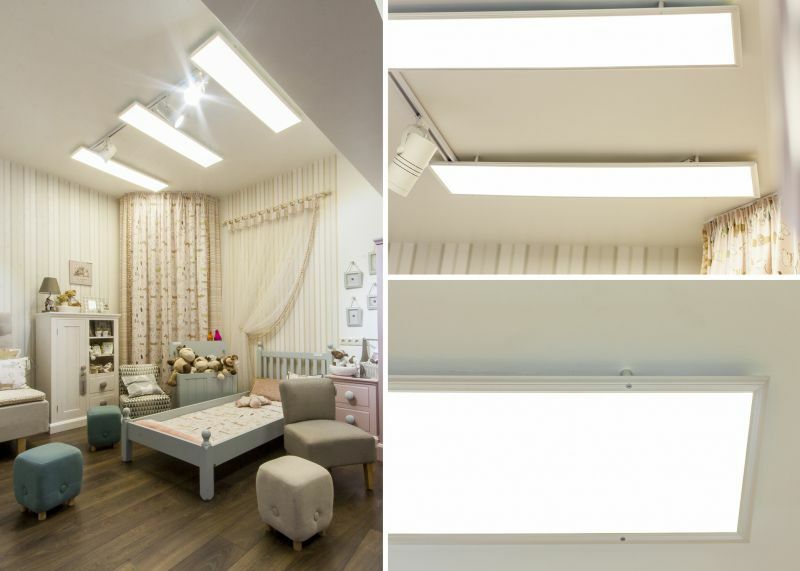 The store presents an opportunity to bring new life to various areas of the home such as the dining room, bedroom, bathroom or children's room using LED technology. 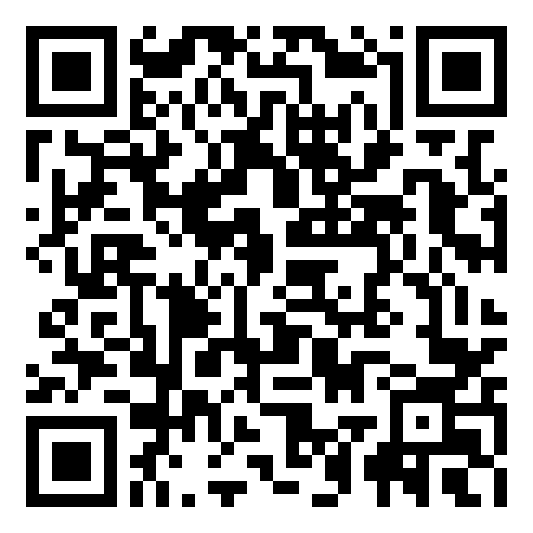 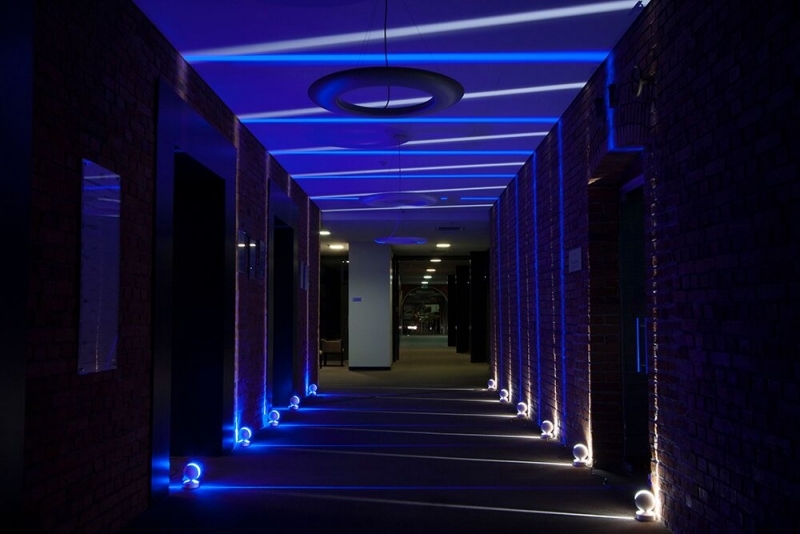 We provide specialist advice in all areas of exterior and interior lighting planning and offer lighting design services. 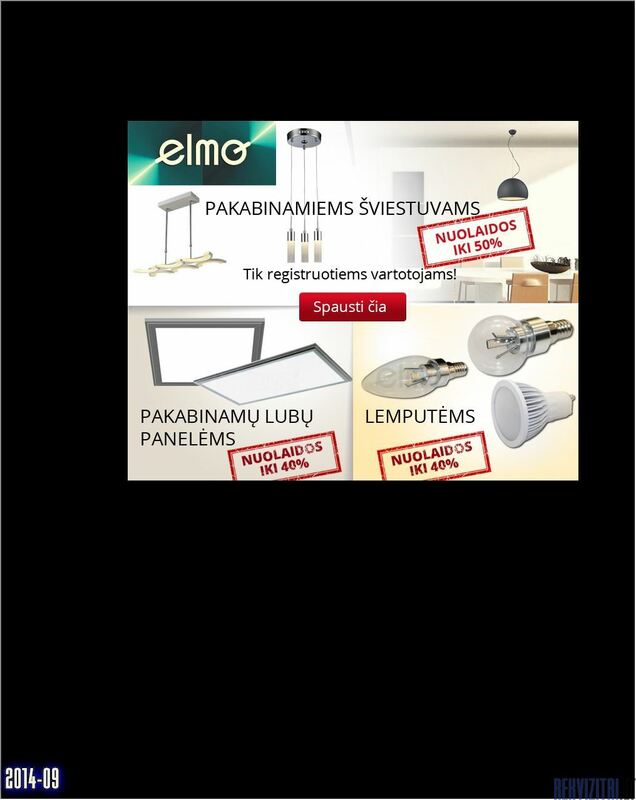 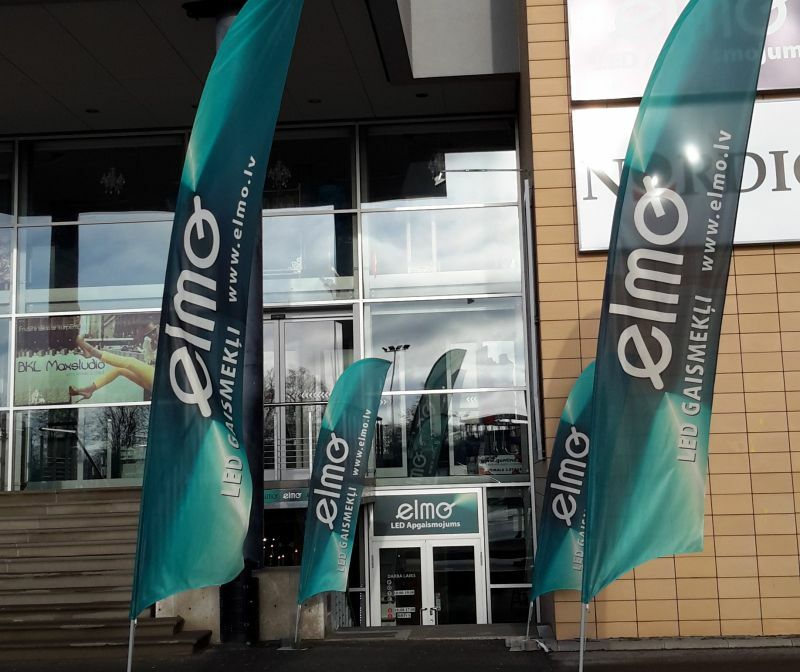 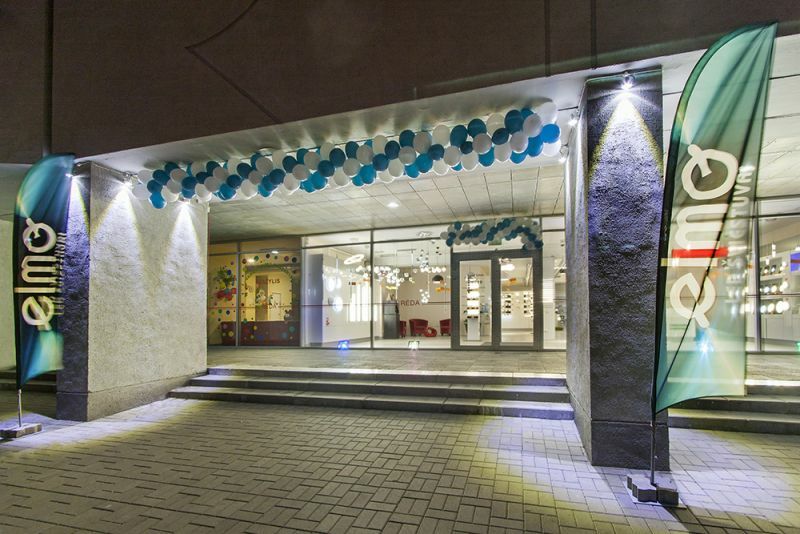 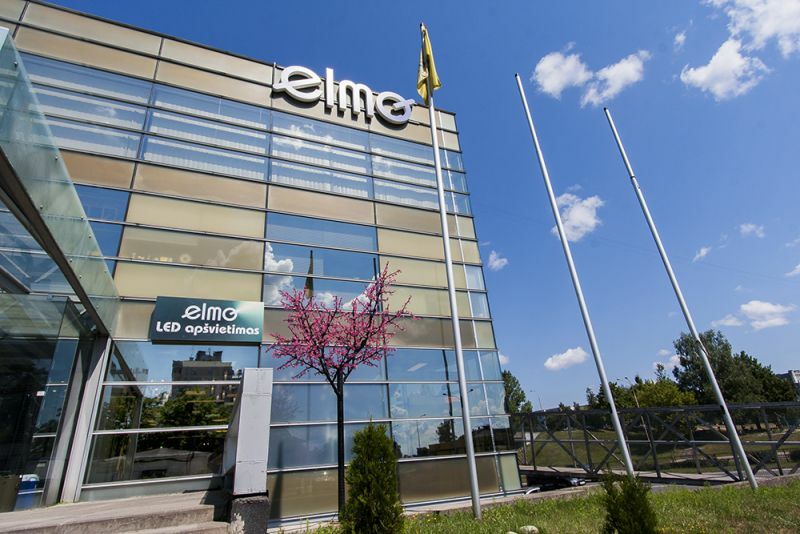 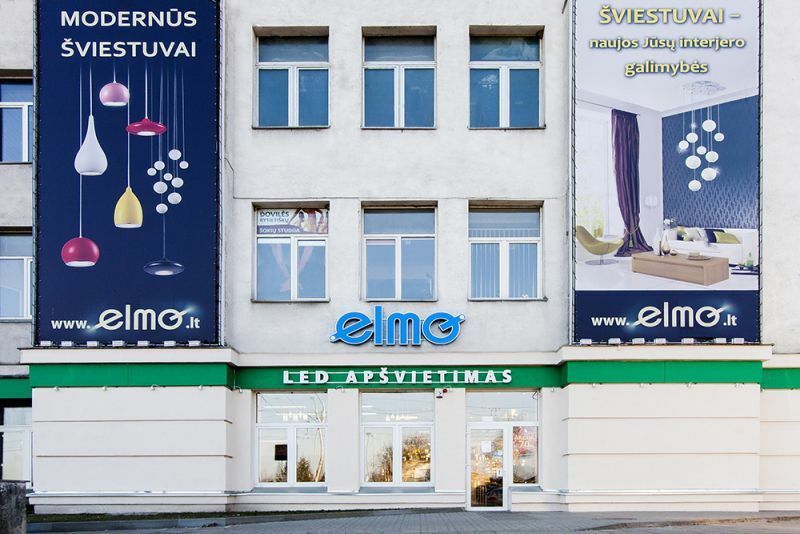 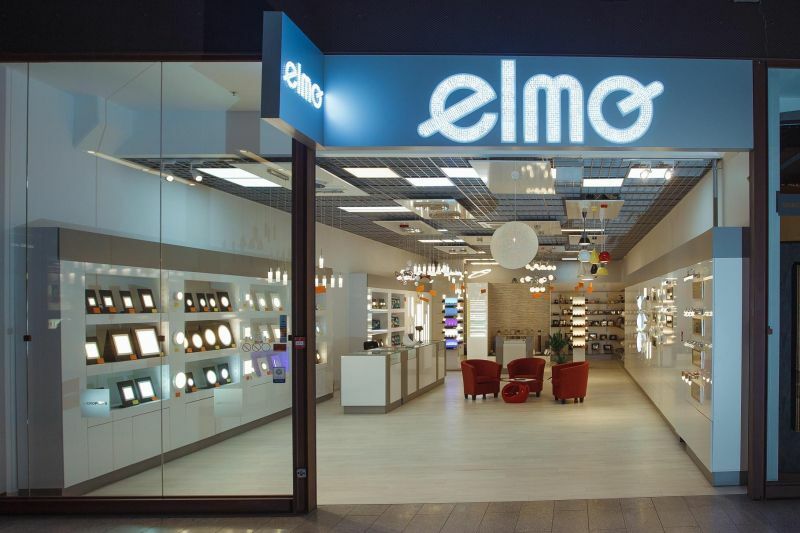 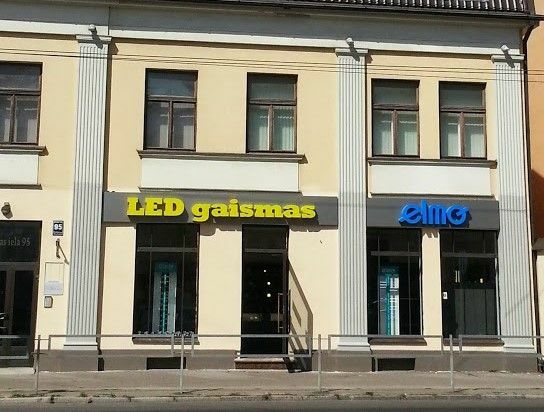 ELMO lighting stores can be found in Vilnius, Kaunas and Šiauliai.